113: Jack bauer (HC) over (SJV) (For. The Lancers have been a program on the rise for several years now, but it was last season they really announced themselves with a thrilling 30-29 win over perennial power Jackson Memorial, that ultimately led to Vianney finishing in the Top 10 in the Shore Conference polls. 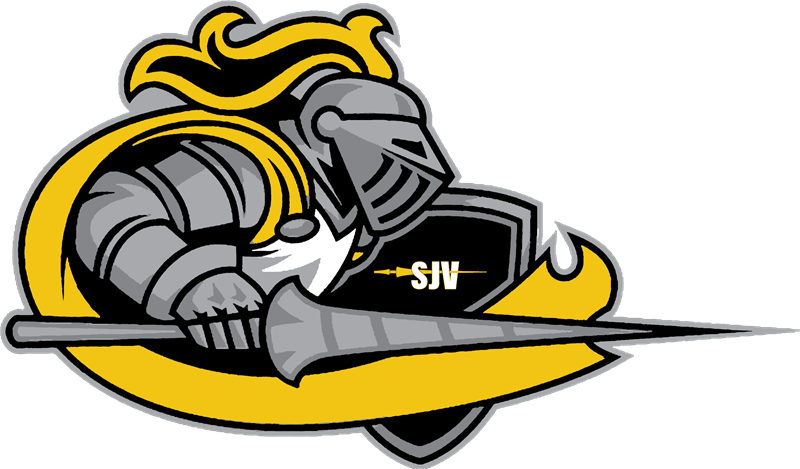 With a lineup filled with proven winners and a talented freshmen class with high potential, SJV is looking to continue making big things happen in 2017. There is a great mix to this year's lineup as their isn't one top heavy area. The talent is spread throughout. We'll start down low, where returning state medal winner, senior Luke Ecklof is back. He is the hammer down low in a group that gets a big boost with the arrival of Charlie Peterson, who recorded 21 wins and placed 3rd in District 24. After a 10-win rookie season, Pat Smith could be primed for a breakout year. Joining the names you know in Ecklof, Peterson, and Smith, is the arrival of a promising freshmen trio in Tyler Pepe (an Intermediate States runner-up), Isaac Holt, and Anthony Brett. In the middle, junior Nick Caracappa picked up 26 wins as a soph and earned a 3rd place medal at the Districts. He's joined by senior Jack McLafferty, a D23 runner-up in 2015 at Brick Twp, who missed almost all of last season with an injury. They're a strong 1-2 punch in the middle for SJV, and will be joined by senior John Duffy, a 13-match winner a year ago who is capable of breaking the 20+ mark this season. There's more talent up top for the Lancers as well. The big name, obviously, is 2-time State-qualifier Micah Clark. Clark, who will be playing football for Rutgers University next season, is one of the top heavies in the State and should be in the hunt for a spot high on the podium in AC this March. He's joined by the strong junior duo of Steven Giannios (2nd D24 / 24 wins in 2016) and Josiah Walker (13-11 in 2016). A newcomer to watch in this group will be freshman Jaden Lowe, who placed 5th in the Intermediate States last season. Looking at the lineup, there's no question Vianney has several guys that should have great individual seasons. From a dual season standpoint, the concern will be depth. There's not a lot of it here, but if this team avoids the injury bug, they are going to be one tough out. The schedule has really been upgraded over the last couple of seasons, but the circled date has to be their A-Central showdown with Raritan on January 18th. And as good as this lineup is, SJV also has an X-factor with two of the Shore's all-time greats coaching them up in the room in Denny D'Andrea (who contrary to popular belief, does NOT run this site!) and Tony Caravella. A definite team to watch in the Shore in 2017.